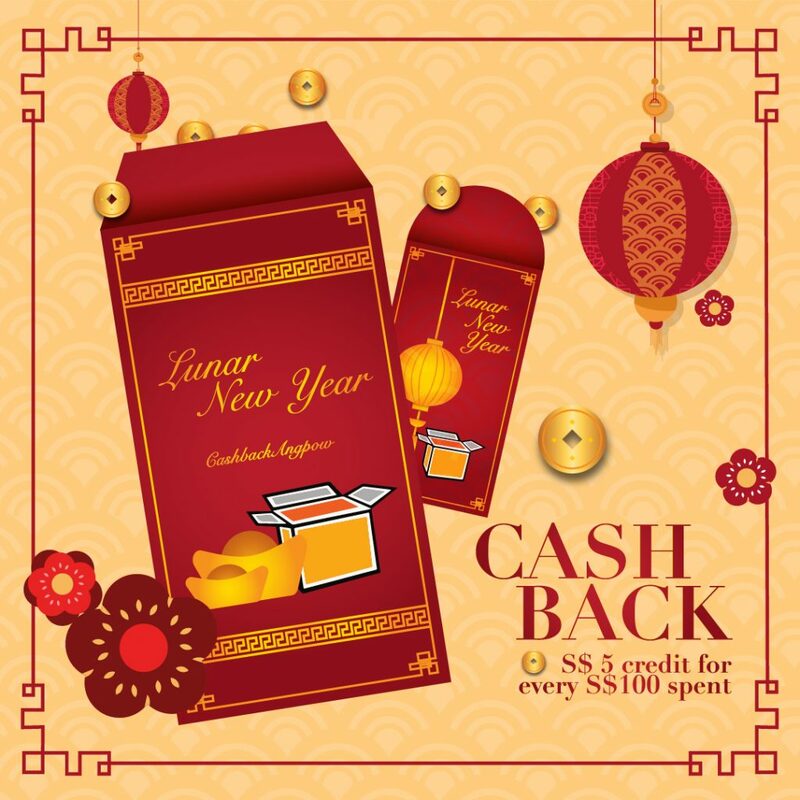 Lai Lai, BuyandShip Cashback for Lunar New Year! With the upcoming Lunar New Year, BuyandShip wants to get in on the festivities by offering our users S$5 in credits, for every S$100 shipments they make between 00:00 of 16 January, to 23:59 of 15 February 2019. Payouts will be done within the week at the of the campaign, for any shipments that has been received by our HK warehouse and payment has been made. This offer does not include values paid by credits. It resets every week, so to get the most bang for your buck, make sure that you consolidate your shipments to be valued at least S$100 to be eligible for the Cashback! We want to wish you and your family a prosperous Lunar New Year, and a may 2019 Year of the Pig be a happy one!